Limiting FPS to 50/60 is such a glaring oversight in 2019. 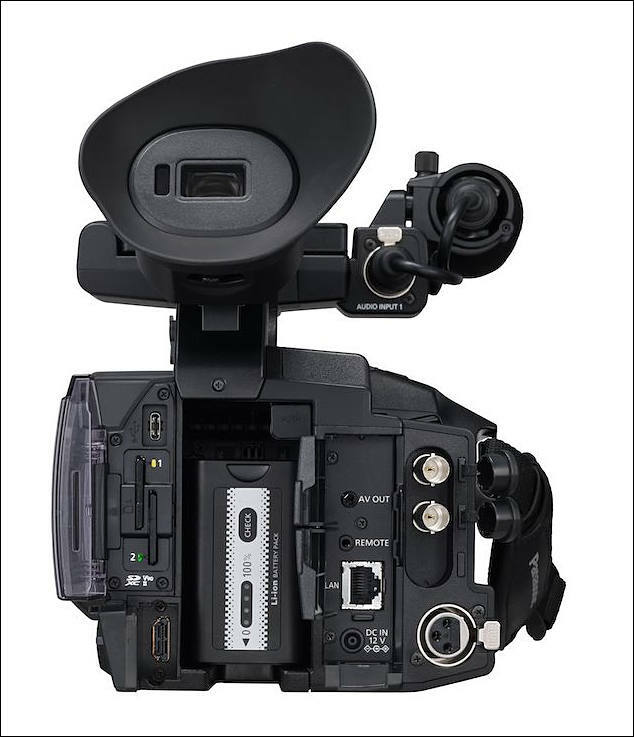 We should have at least 120p if not 240p as standard options for all FHD shooting for cameras like this. Its pretty ridiculous when most cell phones how have 4x-8x the slow mo capabilities of a camera like this. Here it can be limit of LSI. As well as request by sensor manufacturer - Sony. So their cameras will be better still. 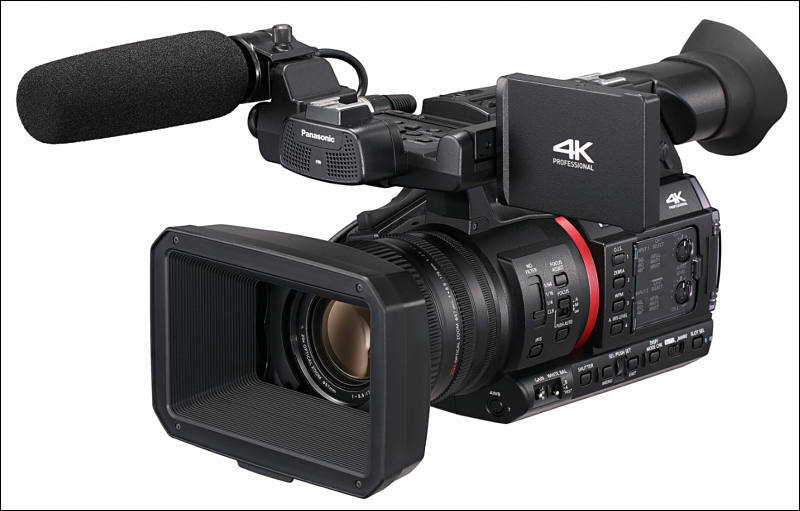 @joethepro The camera does shoot 120 fps in FHD 1080p resolutions. 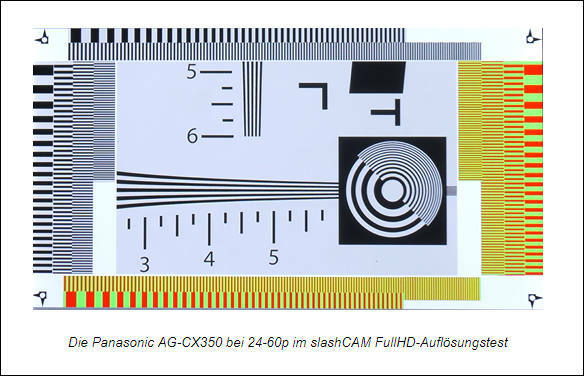 240 fps would certainly be nice to have and the GH5s and EVA1 are both capable of recording at this frame rate, suggesting that Panasonic does have some electronics that can handle this. The video quality of the 240 fps recording is not great in either of those cameras, although I'm not sure how much of that is due to the sensor, and how much is due to video compression or other techniques to reduce the data rate. 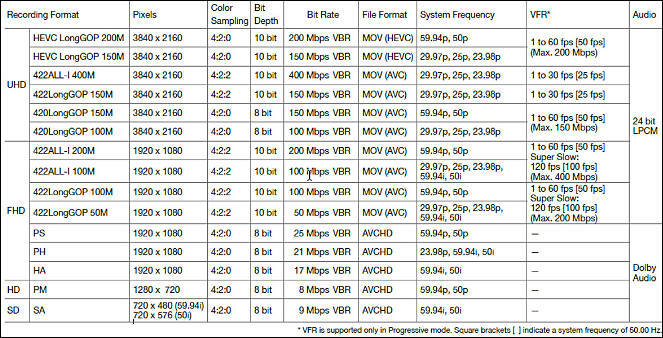 @davedv You're right about 120 fps, I missed that little section in the table. I like the idiot mode option for the second SD card which just records everything even if you are not recording. Sharpness and IQ is great for a small sensor. Filmakers comment: "So, its definitely not a marketing video and near enough straight out of camera other than some very quick and basic colour correction. But this was from earlier today. Wide shots were manual focus, close ups were all AF, other than that, all manual settings. Audio was a rode lav mic in into the camera XLR port, all straight from camera too." Visible AF hunting on closeups, and manual AF used on wide shots. Simple color grade yet good skin tones.